Mold growth, water leaks, fire, and storms can damage your home or business and leave you with a lot of questions. Maven Construction Group has the answers. Maven Construction Group is a licensed general contractor serving Gainesville and North Central Florida, specializing in property restoration and reconstruction. Maven Construction Group restores commercial and residential properties to their original condition after disasters occur, such as water damage, mold growth, fire damage, storm damage, flooding, and falling trees. 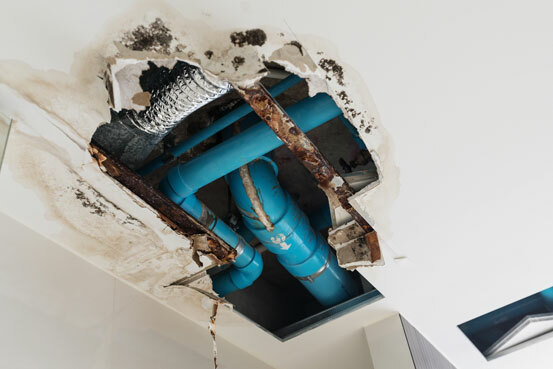 We provide complete services to projects of all sizes including water removal and dehumidification; emergency water extraction; mold mitigation and remediation; fire, smoke, and soot restoration; and catastrophic storm reconstruction. Because disaster can strike at any time, Maven is available 24/7 for emergency situations. We have a large inventory of state-of-the-art structural drying equipment, which minimizes damage and downtime for clients who have suffered a disaster. But what really sets Maven apart from other restoration companies in Gainesville, FL is that we self-fund restoration jobs. As a result, clients do not have to wait for their insurance company to pay a claim before we start working. This gets our customers back to a normal life quickly following a disaster. At Maven Construction Group, we know that disasters often happen when you least expect them. 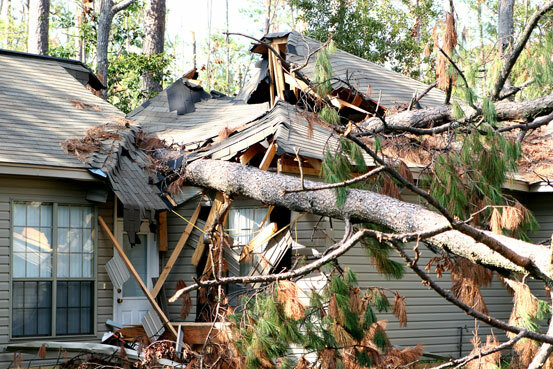 When a disaster causes damage to your home, knowing what to do can be confusing for any homeowner. Because buying a home is oftentimes one of the most significant investments individuals make, it’s important to act quickly and prevent further damage to the property. 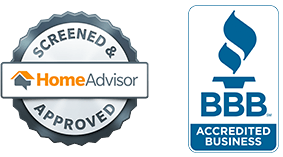 A big part of what sets Maven Construction Group apart from other restoration companies is our commitment to being your insurance claims advocate. The last thing a property owner needs to deal with after a loss is navigating the insurance claims process. 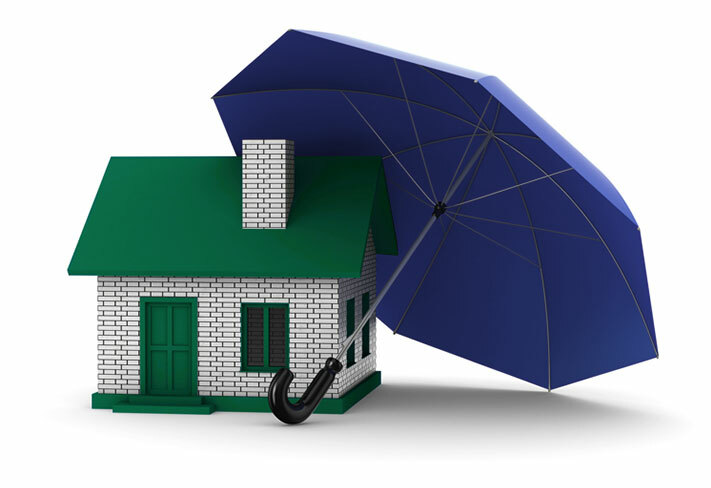 Our restoration company has worked directly with insurance companies for more than 15 years. We speak their language and have the relationships and the know-how to deliver accurate claims that are processed quickly and successfully.